HAS THE TWO FUNCTIONG OF TRENCHING AND BANKING EARTH. 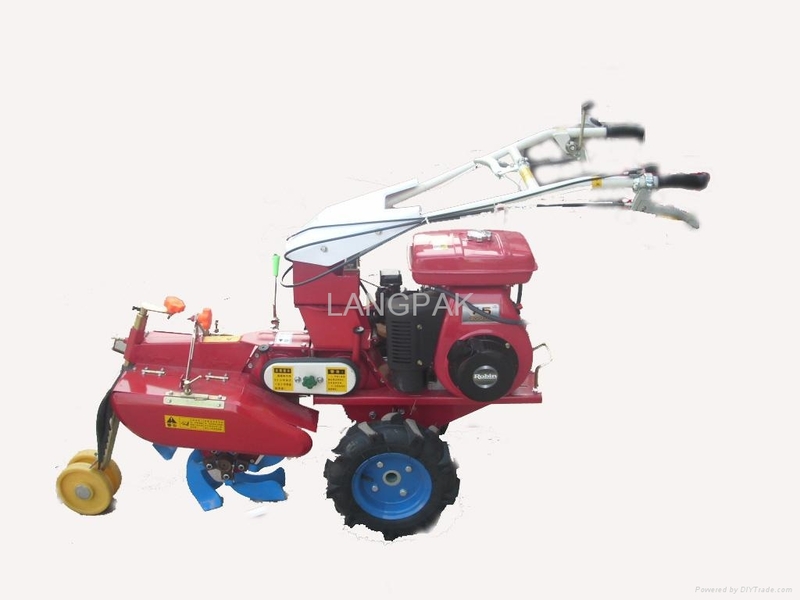 IT IS SUITABLE FOR PLANTING THE GINGER AND SCALLION. IT HAS THE ROBIN GASOLINE ENGINE TOO.